There are no upcoming “Hot Core Power Yoga” classes on this day. Simply the best! Blessed to have awesome Dan at ROYM. You can find him at Sol or Green Monkey, but for me, his classes at ROYM are the best - plenty of free parking, great heated studio. Dan has an amazing playlist as well! Perfect for any level... go! 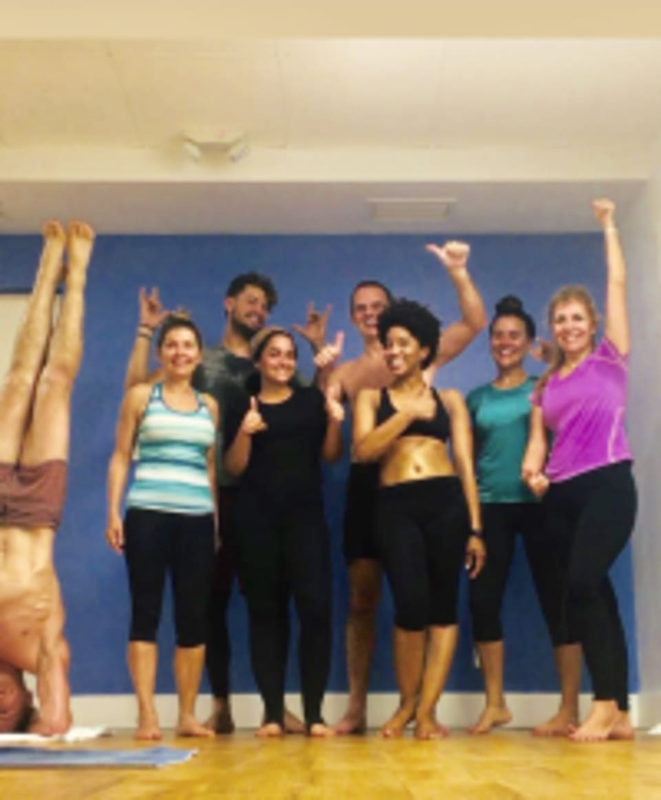 Dan always brings great energy to this class! Dan is the best!! Extremely challenging and always fun. I love Dans classes. Always so challenging and fun. Did you really give it your all if you didn’t throw up? Dan's vinyasa flow w core was amazing. Highly recommend.